The Samsung Galaxy Note 8 looks likely to be released in the autumn and there’s plenty of reasons for fans of this phablet to be exited. 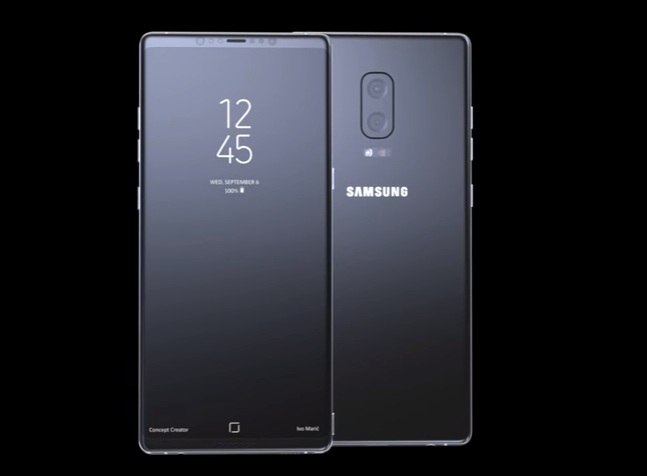 However, to take the crown of “best phone of the year” the Galaxy Note 8 will have to beat its popular sibling – the Samsung Galaxy S8. Dual cameras offer huge improvements for photography including the ability to zoom and produce DLSR-style depth of field. If the Note 8 does include a dual-lens snapper it will place it one step ahead of the Galaxy S8. If Samsung can return the scanner to the same position as its Galaxy S7 phone it could put this device another step ahead of the Samsung Galaxy S8 Plus and help to take on the upcoming iPhone 8. Apple is thought to be working on a new device that will also feature a giant display that will cover the entire front of the device. The US technology giant could be planning to embed the scanner under the screen with numerous leaked picture showing a rear case without a scanner.